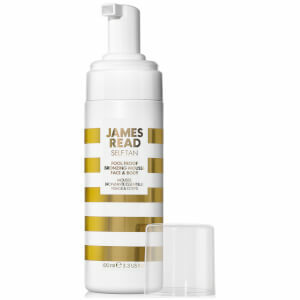 Achieve a flawless, even looking tan with the James Read Tanning Mitt, a soft flock tan applicator ideal for the body, face and neck. Delivering a professional finish, the reusable mitt glides your tanning solution easily over skin, creating a streak-free, natural looking glow with flawless results. Suits all skin tones and is machine washable. Only use dry mitt with product. Wash mitt with soap and lukewarm water between uses and stand upright to dry. Material: Fabric 95% Polyester, 5% Viscose. Foam: Polyurethane.